Class teachers are supposed to send newsletters to students’ parents on a regular basis. A classroom newsletter template ensures an effective means of communication between the teacher and the parents as it informs the latter about the different activities going on in the class. The teacher would also include some notes on the specific student for a personalized touch for every parent. 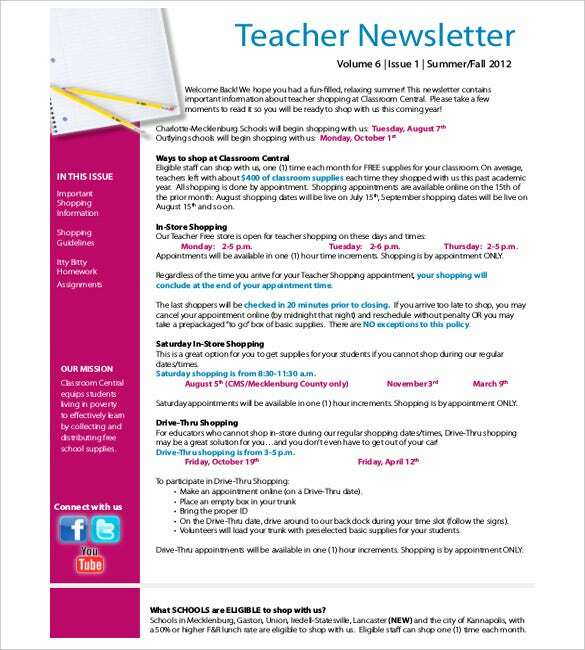 You can also see classroom newsletter template. 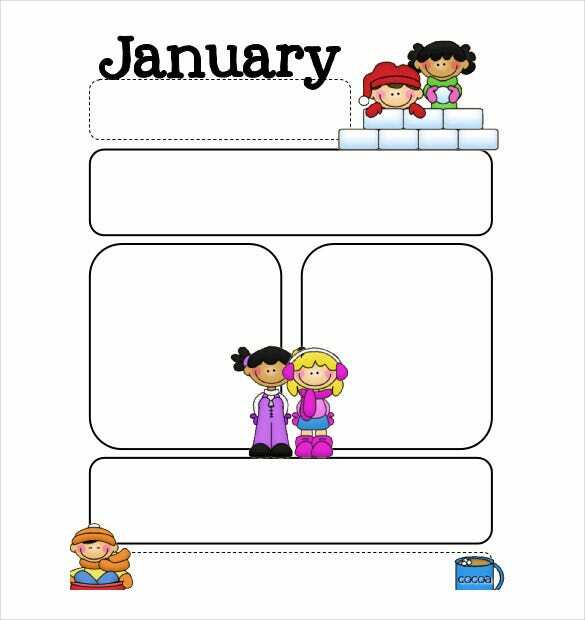 Added to reports on the latest happenings in the classroom, teacher newspaper templates Excel further inform the parents about upcoming events to be participated in by the students. These newsletter templates arrive in a readymade setup and you would just need to customize it according to your particular class data. Class teachers send newsletters to parents regularly and with Teacher Newsletter Education Template, it saves a lot of time where the format is available on PDF or word and can be printed as well whenever required. 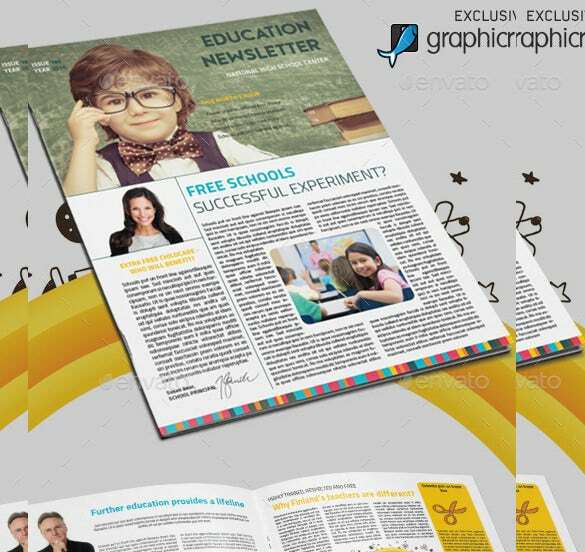 2care2teach4kids.com | Create a smart layout design with Teacher Newsletter Template Word and edit simply on Word files. The Excel or PDF formats make customisation of the clip arts or fonts and background images simpler. 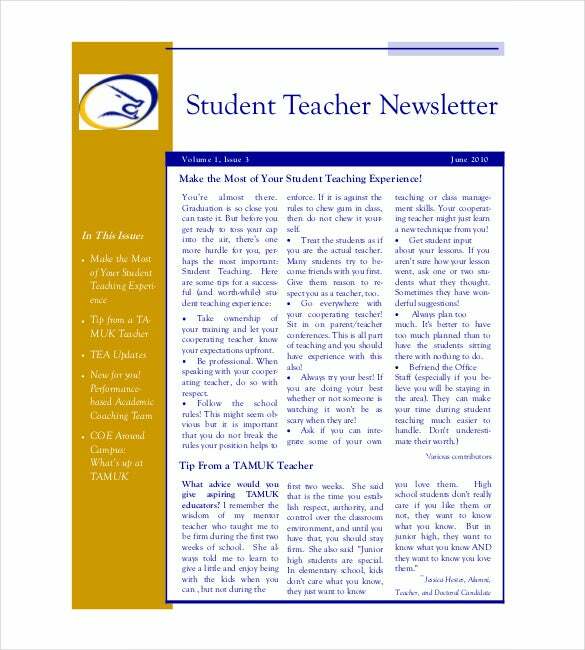 tamuk.edu | Circulate the new rules, policies, events, activities among the students with Student Teacher Newsletter. Create the content on Word or Excel and make it print friendly by converting in PDF version. 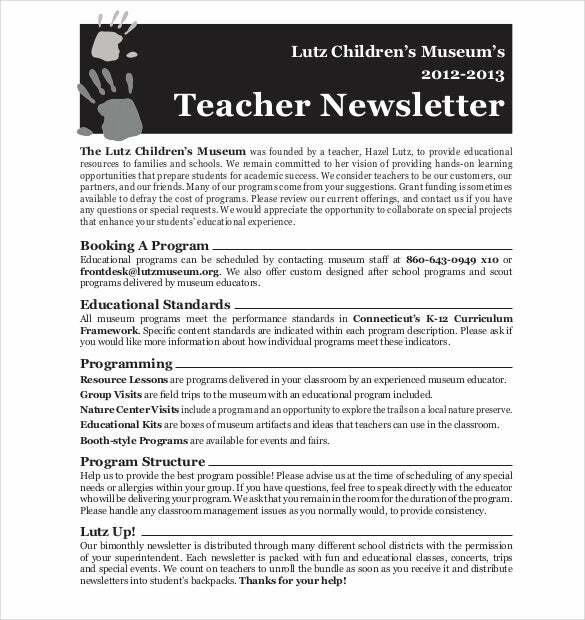 lutzmuseum.org | Clean and sophisticated newsletters for parents can be made with Elementary Teacher Newsletter. Had it been on PDF or Excel files, the graphics, content, columns, sub-headers can be made personalised as required. 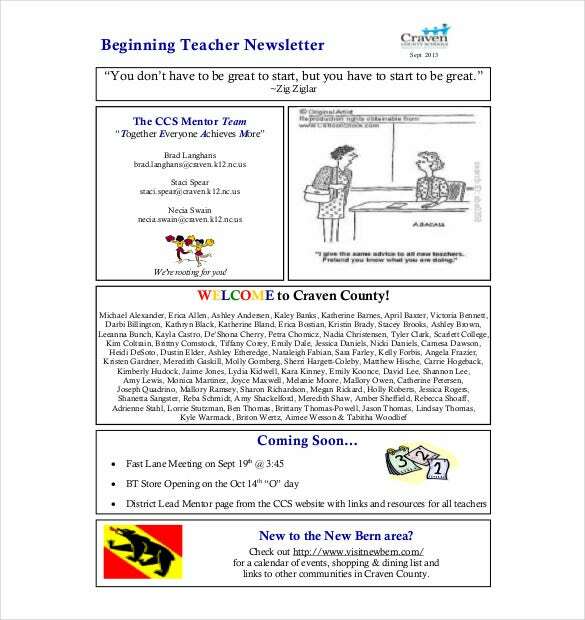 classroomcentral.org | Send the most attractive yet comprehensive newsletter with Teacher Classroom Newsletter. The PDF or Word formats help in editing the information or crafting the existing layout in a different way if necessary. ucps.k12.nc.us | List the resolutions, announcement and rules in the most sophisticated way with Beginning Teachers in NC. The Word or Excel format makes editing simpler. Adding colours, fonts, columns, rows is a matter of no time! tobermory.argyll-bute.sch.uk | As a principal, you have to include some mandatory sections in the newsletter. 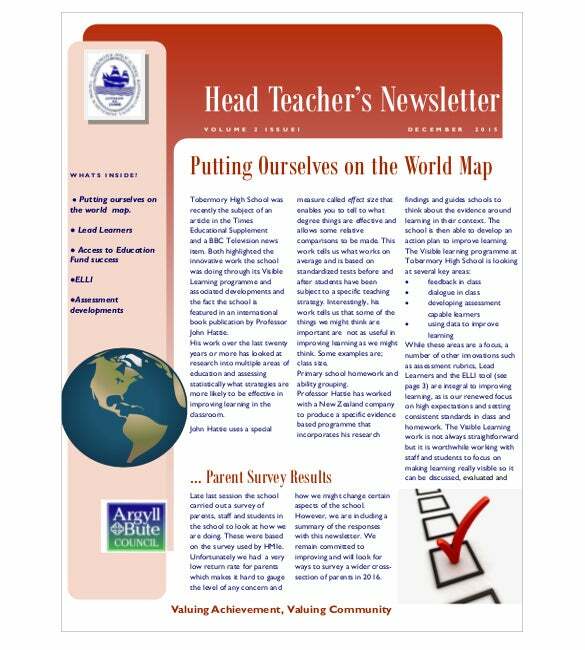 the Head Teacher Newsletter is a wise option to follow which makes work easier with its prescribed layout designs and its print friendly PDF version. 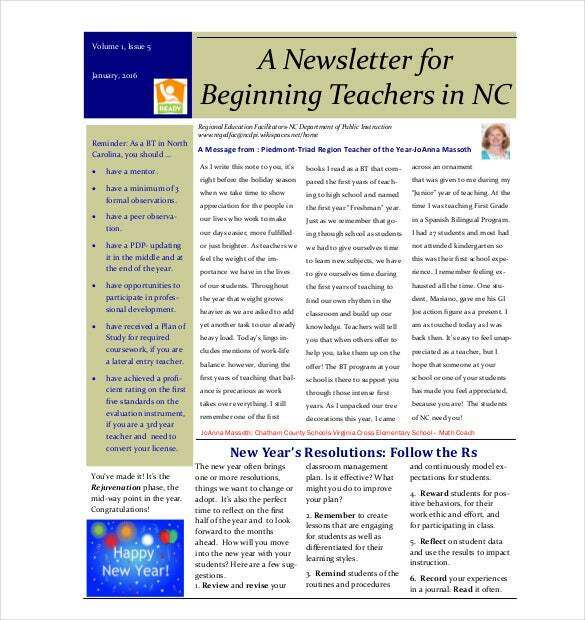 craven.k12.nc.us | For best classroom management, the Beginning Teacher Newsletter has simple yet elegant layouts, aided with multiple columns, sub header sections and can be made print friendly with its PDF version.